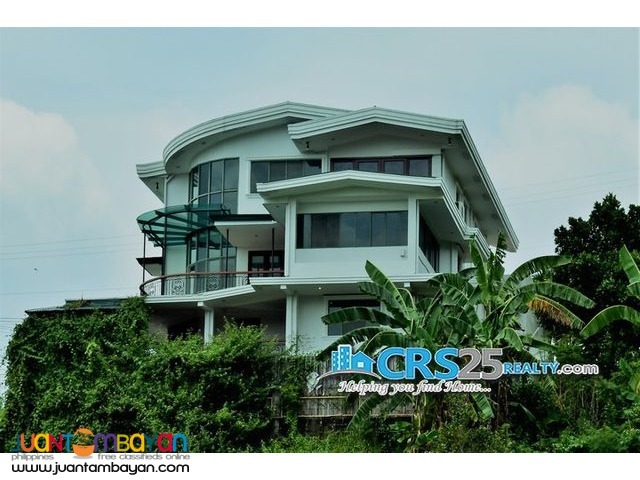 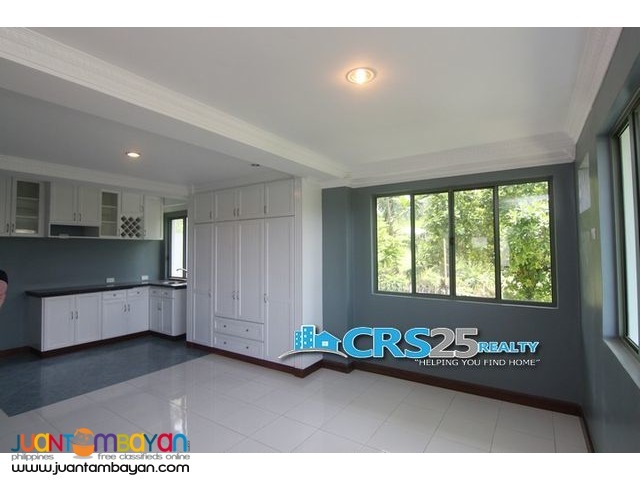 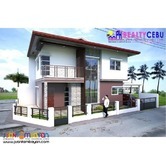 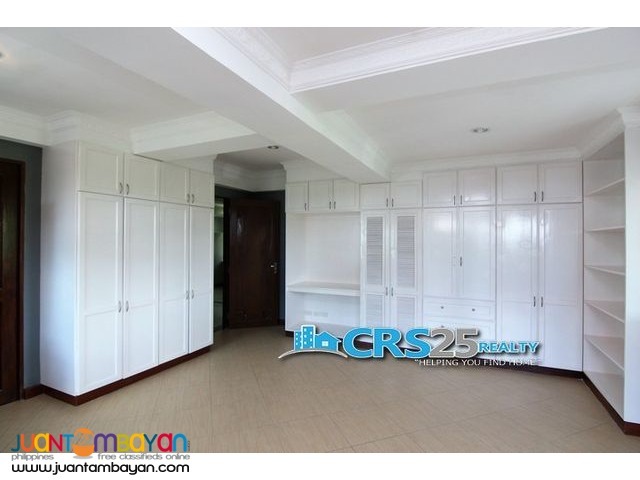 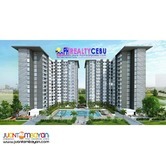 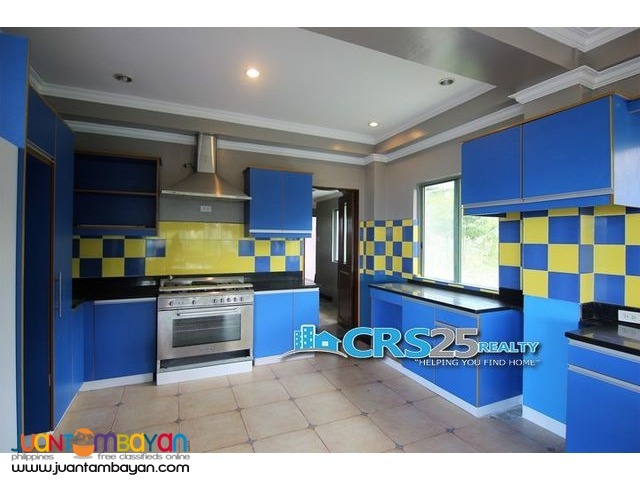 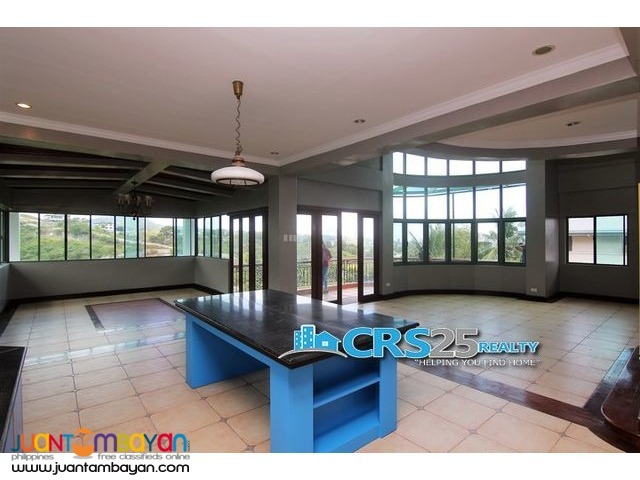 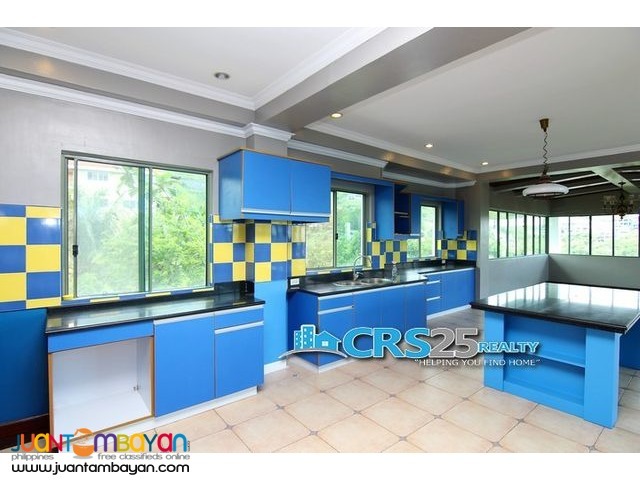 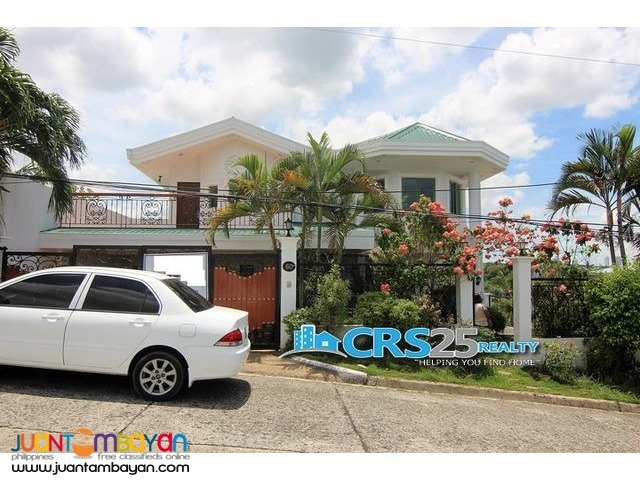 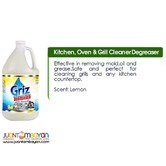 5 Level House and Lot for Sale in Guadalupe Cebu City. 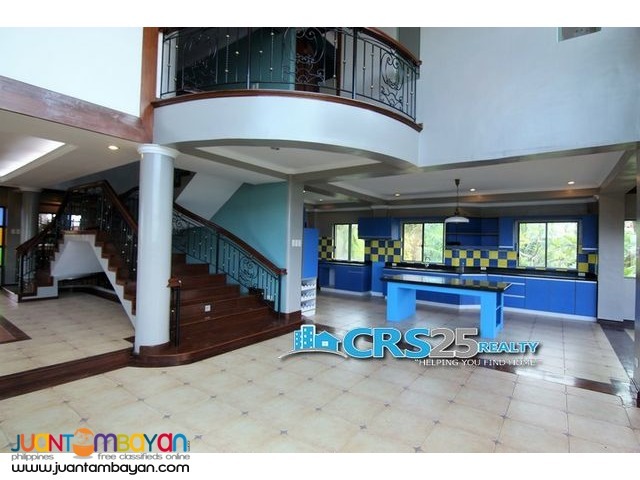 This is located in a very secure community with 24 hours security guards. 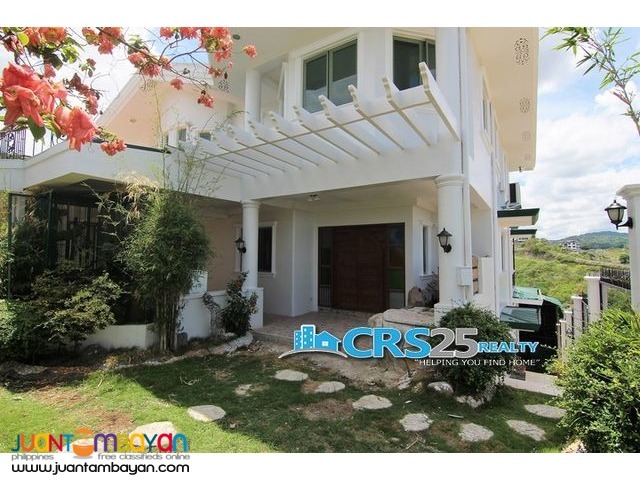 Overlooking to the city of Cebu and green mountains of Cebu City. 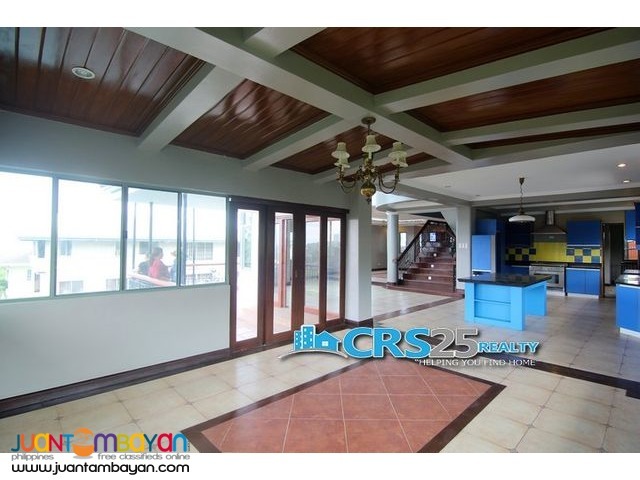 This is just a minute drive from Schools, Hospitals, offices and major destinations.